Dr. Tom Francescott explains Leaky Gut causes, symptoms, + his unique care approach. Do you have Leaky Gut Syndrome? Happy Gut, Happy Life! 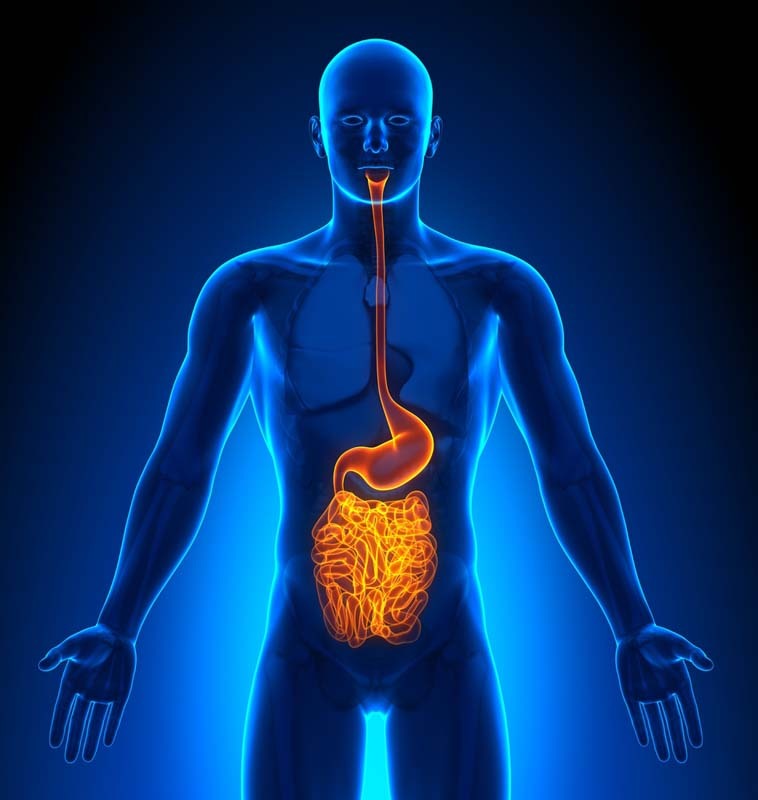 Leaky gut or intestinal permeability is one of the most misunderstood concepts in medicine. It can have vague but pervasive symptoms across many systems in the body. 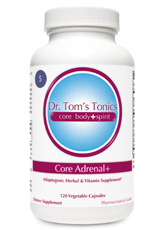 It’s another one of those great “mimickers” like adrenal fatigue, Lyme disease, food allergies, metabolic syndrome. There are many diseases associated with leaky gut like: inflammatory bowel disease, autoimmune disease, pancreatic and liver disease, depression, allergies, arthritis, psoriasis, eczema, chronic fatigue, and fibromyalgia. Understanding leaky gut and how to repair and support your Gut is critical to regaining vitality, well-being, and happiness. Correcting leaky gut can be a turning point in your health. Once we repair our core, our foundation then we jump start our lives. The bulk of our immune system is in this Gut. If there is damage, inflammation, poor nutrients, stress, toxins, GMOs, or chemicals in our food, then how is that going to make a healthy immune system? And if your gut if dealing with all sorts of immune reactions just from the food its getting, you start to get more and more foods that you cannot tolerate. 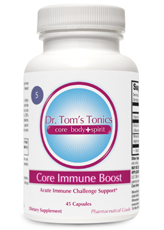 Also if you lack of good intestinal probiotics or flora or have yeast overload (candida), then it’s not going to have enough energy to deal with other immune challenges that are potentially serious. Leaky gut refers to the abnormal increase in permeability of the lining of the small intestine. Think of it for example as swiss cheese. Numerous little holes in the surface with serious consequences. Instead think a hose, water comes in one end and out the other end. This would be an ideal concept if you refer to your all digestive tract. With leaky gut, food and other molecules escape out these holes and this causes your immune system to work and cause inflammation. Chronic aspirin or anti-inflammatory drugs, heavy alcohol intake, any other serious disease, parasites, candida, antibiotics, Lyme disease. First step, stop putting in your mouth beverages or food that might be toxic to your gut. Sugary or chemical laden drinks will weaken your immune system. Potential Food allergens can contribute to leaky gut and cause inflammation. Foods with chemicals, pesticides, GMO’s, commercial flour products which are mostly rancid grains stripped of any vitality. Food has to be life regenerating and be whole food. One of my favorite sayings is, “if it looks like a box, it a box! If it looks like a can, then it a can! If it looks like an apple, it’s an apple and you should eat it. (preferably Organic) but still better than a box…” After you change what goes in, then you have to support and repair and ensure proper elimination. Constipation needs to be corrected or the opposite diarrhea. Reduce the inflammation with a healing, whole foods, anti-inflammatory diet. Yes food can fight inflammation not just pain medications. 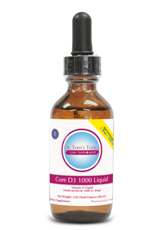 Develop a good foundation of probiotics, L-glutamine, IgG Immunoglobulins, liver support and include specific products that are soothing, astringent, and support repairing of the gut.